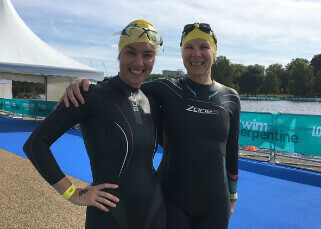 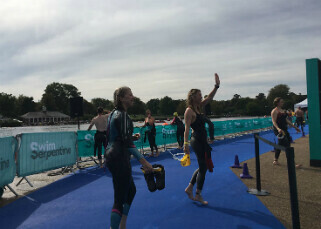 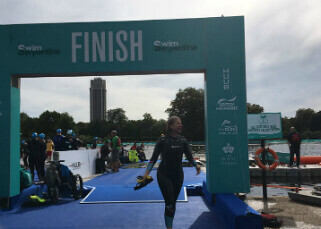 A big thank you and well done to the CBS News London's Claire Day and Deb Thomson, who successfully swam one mile around the Serpentine lake in London in aid of the Trust. 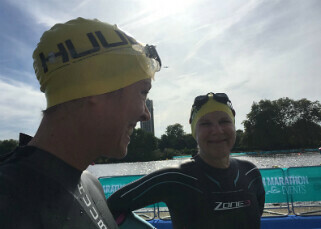 After weeks of training, Claire and Deb took to the Serpentine waters to complete their impressive swim - in memory of fellow CBS journalists Paul Douglas and James Brolan, killed in Iraq ten years ago. 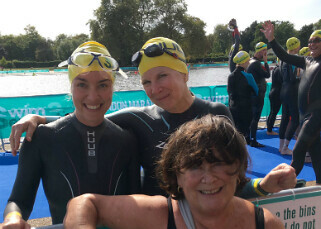 So far, they've doubled their fundraising target, raising £2,137.13 for the Trust - and counting! 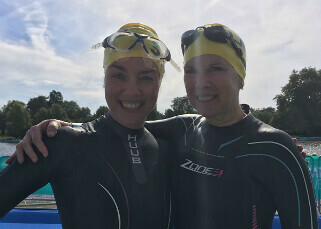 "We are so grateful to CBS News who every year think of us and help us to continue our work with their energetic and effective fundraising," said Tina Carr, Director of RPT. 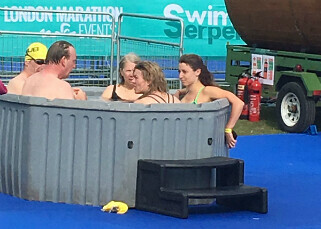 "I think they're FABULOUS!"